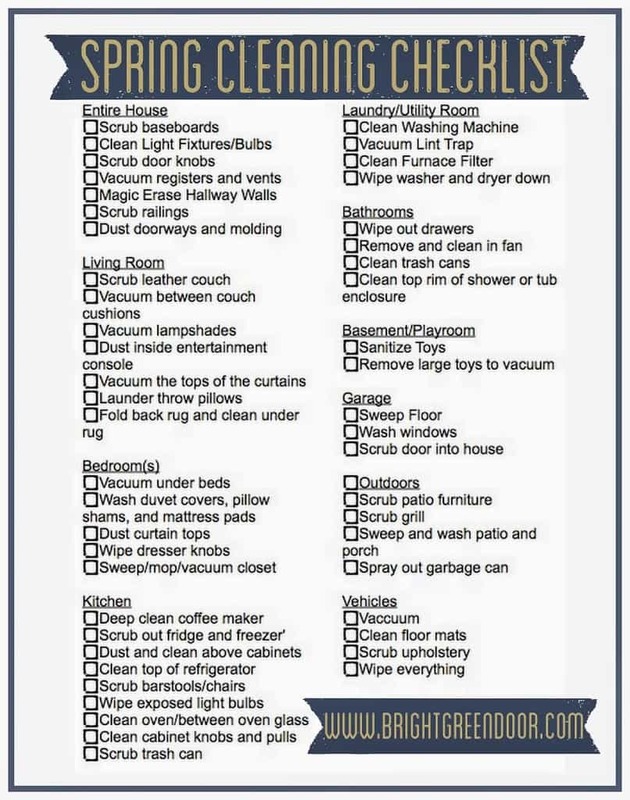 The ultimate Spring cleaning checklist is a great guide to get your home looking great. Around here in North Dakota we are FINALLY having some beautiful spring weather and it has put me in the mood for some serious spring cleaning. I’m not just talking about a little dusting and vacuuming, but full on pulling out the furniture, scrubbing the baseboards kind of cleaning.